Boinaud Oaker, from the house of De Luze Cognac, is an alcoholic flavor enhancer designed for use in both food dishes or cocktails. 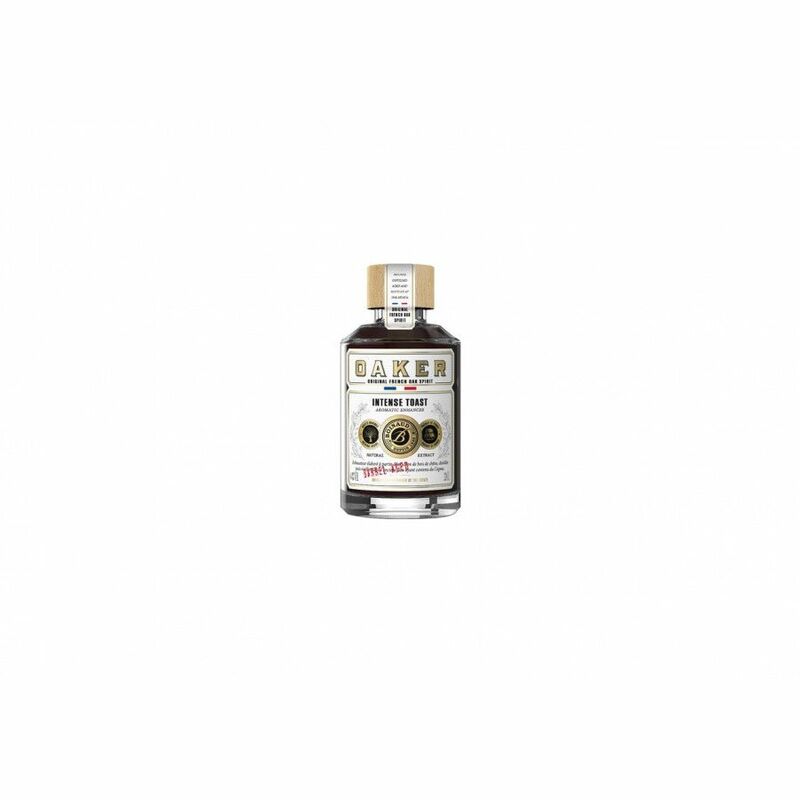 Boinaud Oaker is an aromatic flavor enhancer that’s the perfect addition to any kitchen or cocktail cabinet. At 44% ABV, it’s been created from an infusion of heavily toasted French oak, which is then distilled and aged in old Cognac barrels. The concept took over 12 months to develop, and is a unique product that will appeal to any chef, mycologist, or to anyone who enjoys creating delicious dishes and/or cocktails at home. For cocktails, add a few drops of Oaker to your favorite for a bold touch of pizzazz. And for an exciting twist, add a glaze of Oaker to fish, meat, or vegetables for a round, delicious Cognac tang of flavor. Italian luxury item manufacturer, Montgrappa, is the brawn behind the limited edition Cognac Pen. Of course, the fountain pen doesn’t have 1762 Gautier Cognac flowing through its nib.